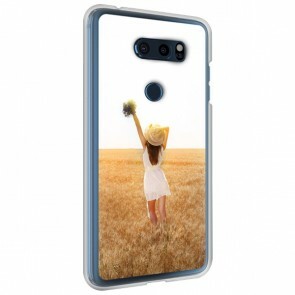 Why protect your mobile with a case with a boring design when you can design a unique LG V custom case at Gocustomized? It only takes a few simple steps to create your unique and personal accessory. 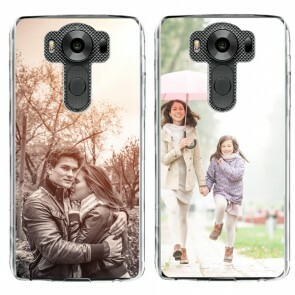 You can create your LG V photo case using your favourite photo or image. This can be a photo of your family, your pet or a nice landscape. 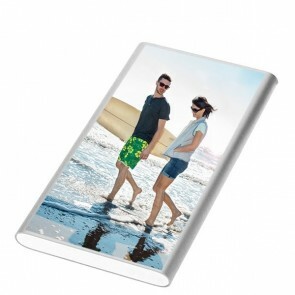 In this way, you can immortalise your favourite memories and always have them with you. Feel free to add a nice text, an important quote or date to make your LG V photo case even more unique. Your mobile will look like no other out there! By making an LG V photo case your mobile will be provided with a unique look that matches your personality and the optimal protection. To ensure the best result we use high-quality UV printers with scratch-resistant ink. What are you waiting for? 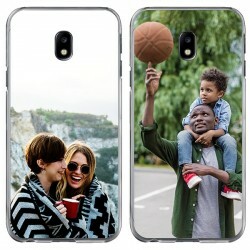 Design your LG V custom case now! Nowadays, all mobiles look the same and it is hard to stand out from the crowd. 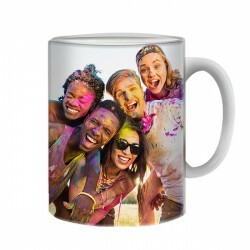 We at GoCustomized think that everyone is unique with their own memories and thoughts. For this reason, we want to go give you the opportunity to create your LG V photo that matches your personality and at the same time provides your mobile with the optimal protection. What more could you want? Thanks to our user-friendly design-module you can make your LG V custom case in only a few minutes. Start off by uploading your favourite picture or design. 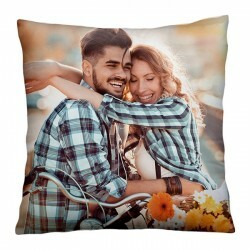 It can be a nice picture from your last vacation, of your family or a nice design you found on the internet. To make your LG V photo case look even more unique you can also add a text, an important quote or date. The possibilities are limitless! By customising your LG V custom case you can immortalise your favourite memories and always have them with you! 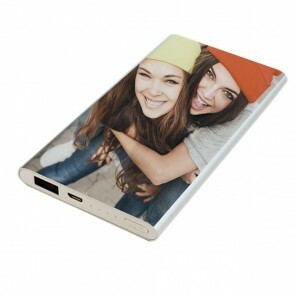 To make sure you receive the personalised phone case exactly as imagined we use high-quality UV printers with scratch-resistant ink. What are you waiting for? 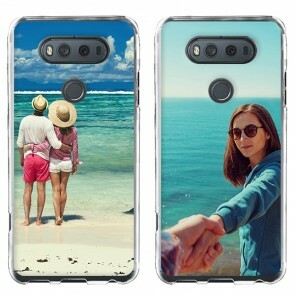 Make your LG V photo case now and stand out from the crowd!